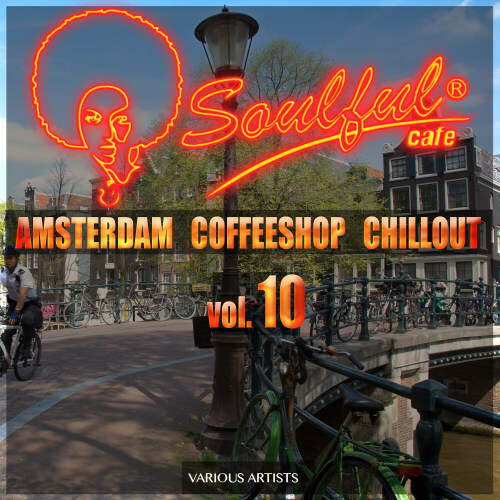 Soulful-Cafe is a brand name of Ted Peters, musicproducer in genre Soulful House, Chillout,Reggae and Lounge music. Since Ted Peters spent over 30.000 hours producing music in his private studio in Roses Spain With a variaty of the best artists from over the whole world it is possible to produce the best music for you. Soulful Diva also known as Elishema is an international singer, songwriter, and recording artist born and raised in Chicago, IL U.S.A . She is best known for her inspirational lyrics and stunning stage presence in the urban music scene and now as a dance music enthusiast, she hopes to change lives in a positive way with music that touches the soul and heals the heart.